Poems must be original and unpublished, 39 lines or less, written in English in traditional forms, preferably with regular scansion and rhyme. We welcome up to three poems per student. 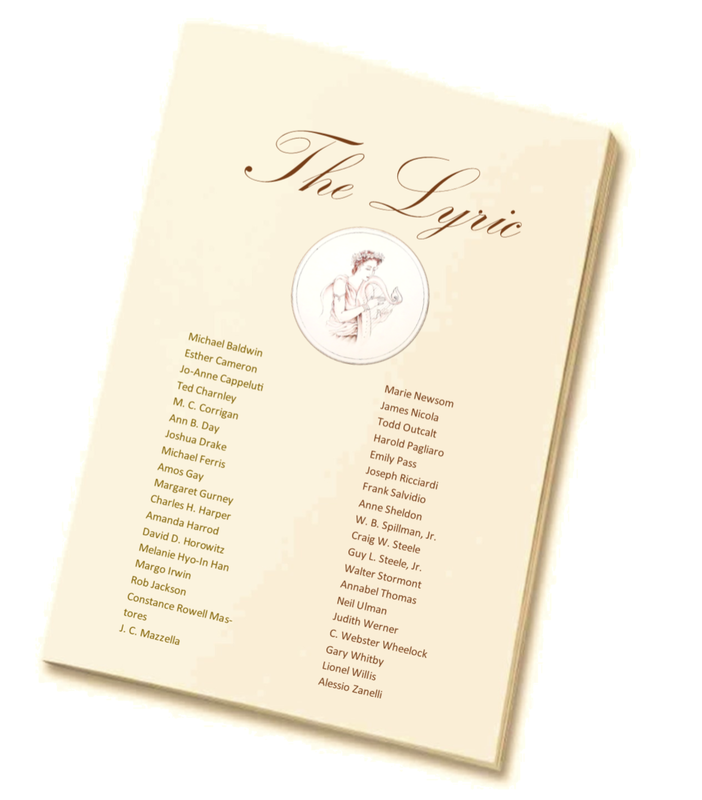 Winners are announced and published in the Winter issue of The Lyric. We look forward to receiving beautifully structured and inspiring work from America’s colleges and Universities! Who gives her silent warning. And now she offers perfect forms with ease. Ignites in me a love, a pain so pure. The wind incants a verse. The blossoms flow. by words some deeper order speaks. my love to beauty, truth, and form.